We are an independent, family-run funeral directors Plymouth with a compassionate approach to the people and families of the city. Understanding the need for various types of funeral service, we work to suit all budgets and create bespoke plans according to your requirements. Whether you’re seeking a traditional burial service or a contemporary-style ceremony, we have many years experience in funeral arranging. Working to honour the memory of your loved ones, we assist the residents of Plymouth with a local and valued funeral directing service. We focus on working with you to design and plan funerals that will truly reflect and celebrate the life of your loved one. Our attention to detail means that we provide our customers with the care and time that they deserve during a difficult and potentially stressful time. During the darkest days of bereavement, we are here to offer a helping hand and a professional outlook. Planning a funeral includes the consideration of a large range of factors, that can sometimes be overwhelming. At ISCA Funerals, we work with the Plymouth community to eliminate any stress and financial worry. Working with you to plan a unique reflection of the life of the deceased, we understand that regardless of the style of funeral, it should be memorable and honourable. We take your suggestions and provide our own professional guidance. You can choose from our fixed price plan packages or work to form a bespoke outline. During your time to say goodbye, we ensure that the day passes with the utmost dignity and reflects the wishes of all involved. Understanding and being so close to the Plymouth community has enabled us to work with families and individuals for a number of years. It’s important to us that we are able to offer our clients an array of options and services to choose from. Taking care of everything, we liaise with hospitals, doctors, and the crematorium or chapel to arrange and plan. Whether you’re looking for traditional or simple, direct cremation, with our services, you can rest assured that a personal and cost-effective funeral will take place. We offer a range of options including; cremations, burials, non-religious services, embalming, traditional and horse-drawn hearses, bespoke themed and alternative funerals. Respecting your families faith, culture, and wishes. A funeral doesn’t have to cost the absolute earth, and we believe in keeping the costs down and varied according to the wishes of the deceased. Click here to learn more about the pricing differences between burial and cremation. 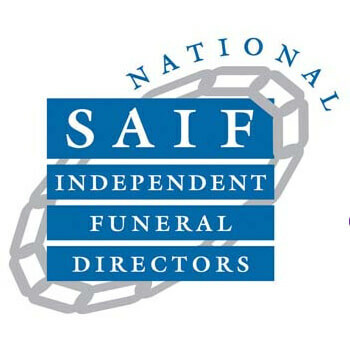 Planning with local funeral directors makes financial sense and rejects the general, ever-rising funeral costs. We offer families the secure knowledge that everything is taken care of, down to the minor details. As well as this, we offer consistent advice and guidance to those who are going through a difficult time and seeking support. We assist you on the best options and price plans for a funeral service. If you’re unsure of how to begin planning after suffering a death of a family member, friend or partner, begin by making a list of the requirements and priorities. We can help you work from this and tweak according to your budget. 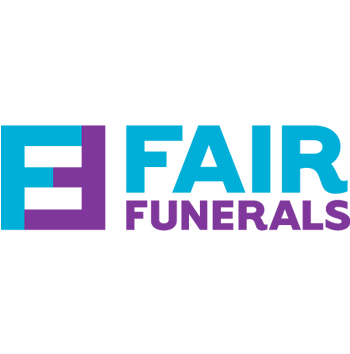 We offer an extensive range of options and packages for simple and comprehensive funeral services. Proud to serve the Plymouth community, we take care of funeral services in an efficient, respectable and personal manner. Contact us today.